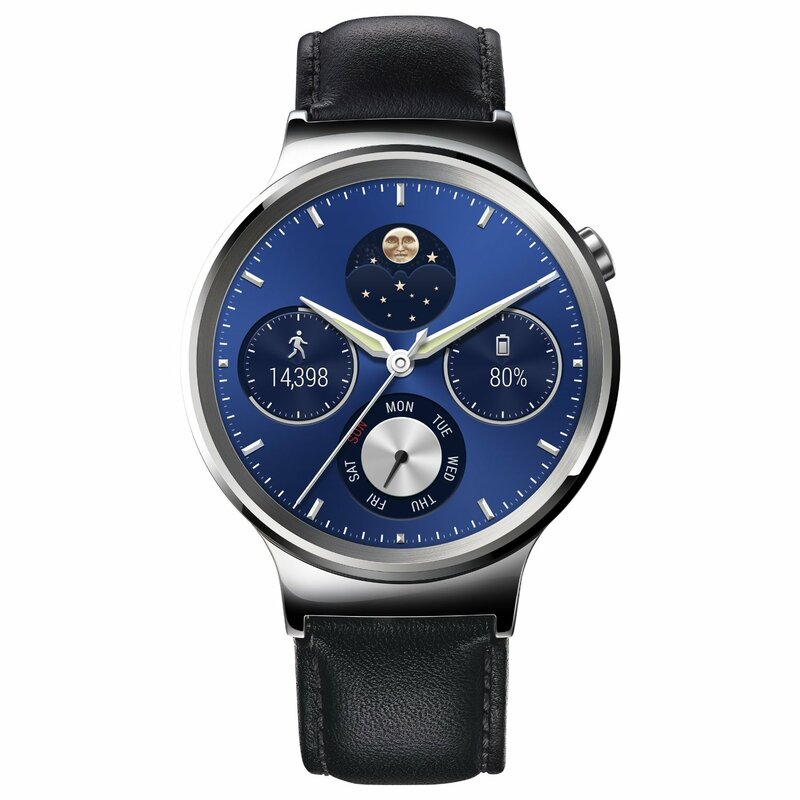 Android and IOS - One of the first watches powered by Android Wear to work with Android & iPhone. True Watch design - 42mm diameter, the most classic watch size. One watch, many looks, 40+ watch faces at your fingertips. 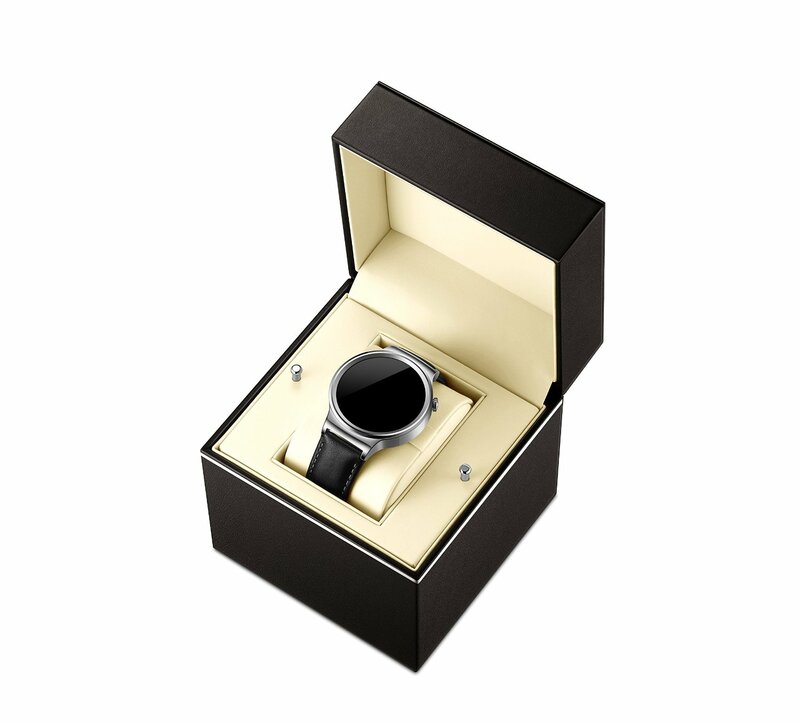 World's first Android Wear smartwatch with Sapphire Crystal screen, stylish Cold-Forged 316L Stainless Steel and Fine Leather straps available. Always-On Screen & Voice Interaction - See important details at a glance, without touching your watch, such as social media notifications, all your messages, who's calling and turn by turn navigation instruction. Fitness Tracking and Heart Rate Monitor - A high-accuracy motion sensor keeps track of your activity and knows when you’re walking, running or climbing.